Roslindale MA is just 6 miles south of Boston with a unique flavor that’s all it’s own. Originally part of the town of Roxbury until 1873, Roslindale became the definition of “streetcar suburb”. With wonderful diversity and community rich feeling all centered around Adams Park, it’s easy to see why owning a home here could be the perfect choice for the Boston Metro area. What’s Living in Roslindale Like? 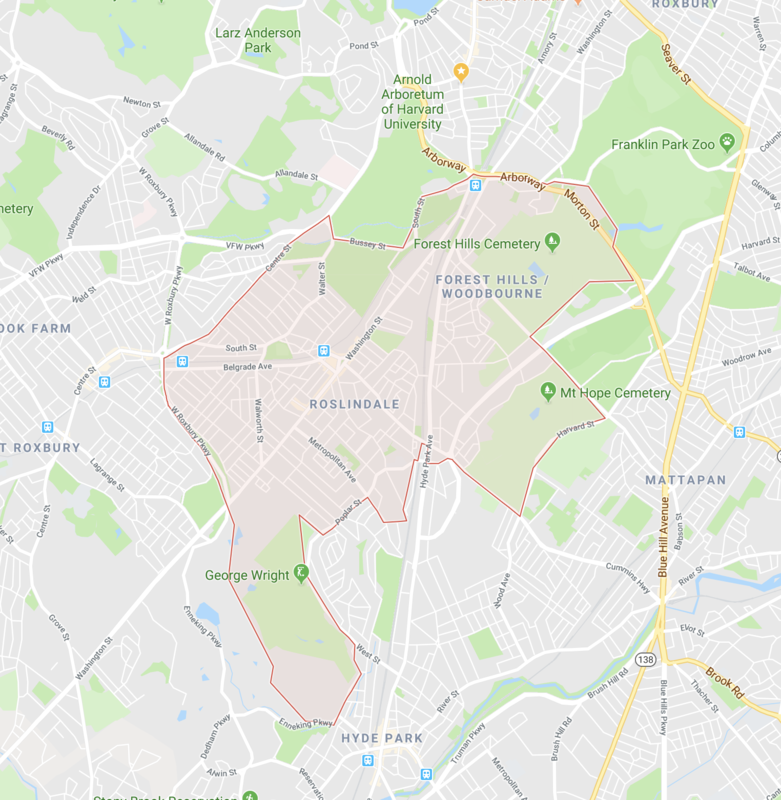 According to City-data.com, the percentage of people who work in the medical and legal fields in Roslindale, MA is higher than the state average. Residents also tend to be better educated than in other counties and districts. This points to a lower crime rate and better opportunities for new families. The diversity of Roslindale, MA or “Rozzie” as it’s known locally is what sets it apart from neighboring cities. Of the dozens of restaurants in the area, it’s easy to stop in for Nigerian for lunch then quickly grab some Mediterranean for dinner. 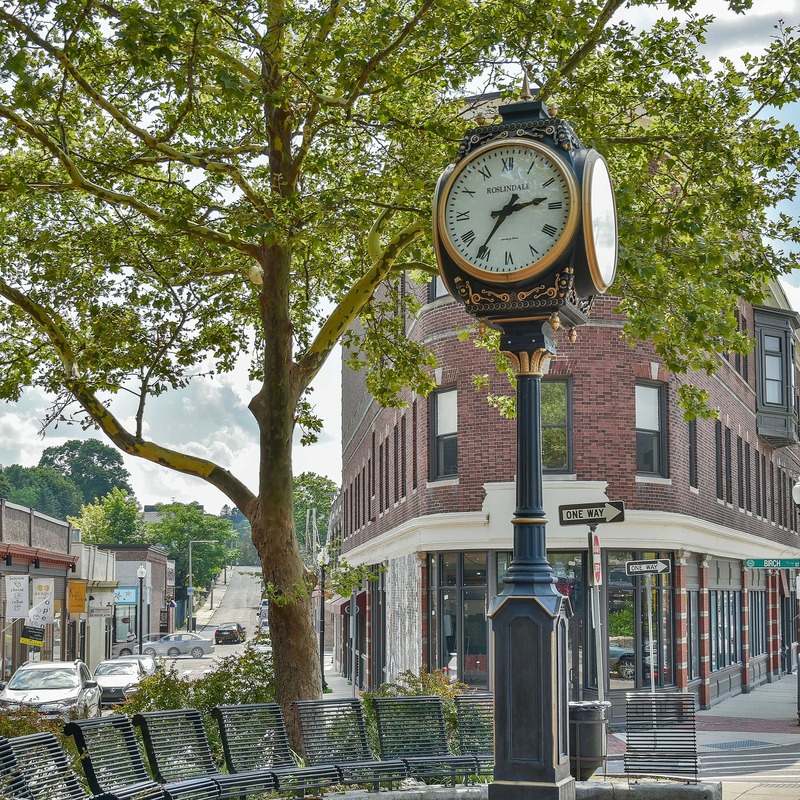 As Roslindale is currently experiencing a resurgence, now is an exciting time to be a part of this growing community. With all that the neighborhood has to offer, the housing market in Roslindale, MA is lower than the state average. Single-family homes in the tree-lined center by Adams Park are both affordable and beautiful. As an added home buying bonus, as you move outwards, neighborhoods begin to take on the characteristics of the surrounding cities. This gives you a great selection of real estate options when buying a new home. For example, the northern side features two- and three-family residences with similar characteristics to the Stony Brook corridor that lays just beyond the city borders.